The agency is debuting the group as more consumers are looking to the private sector to take the lead on hot button political and social issues. 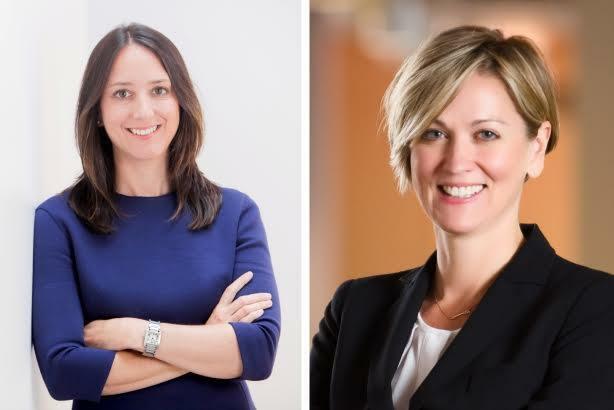 NEW YORK: Global Strategy Group has launched a corporate impact practice led by EVPs Tanya Meck and Julie Hootkin that aims to help clients navigate the corporate social responsibility environment and protect their brands. The practice, based in New York, will help companies update and build CSR programs and understand the social and political landscape where corporations are increasingly expected to weigh in. Meck and Hootkin are building a core group dedicated to the practice, but will tap staffers within the agency to provide expertise as needed. "The game has changed," Hootkin said. "Something has happened in the last three to five years where companies are expected to take a position on political and social issues. People believe companies have the power to influence social change. People are looking to companies to have a tangible impact on key issues." Meck is reporting to CEO Jon Silvan, while Hootkin reports to Nick Gourevitch, partner and MD of research. Before launching the unit on Wednesday, the firm had been working informally in the area for the past few years, Hootkin said. "This practice is actually at the intersection of everything we’re doing every day," Meck said. "At any given time, a good half of our firm has been working on these issues. We thought the time was right to make a formal practice around it." The firm will use its polling data and political experience to inform the corporate impact practice. It said it is particularly aware of how millennials are changing what’s expected of corporations when it comes to CSR and public positions on social and political issues. "More companies are beginning to understand they need to have a voice in this space because it is the expectation now," Hootkin said. The firm cited its own research on businesses taking stances on hot-button issues, noting that public awareness of corporate political engagement has nearly doubled from two years ago to 29%. It also found that nearly nine in 10 (88%) of consumers say corporations have the power to influence social change, while 78% of respondents said companies should take action to address important issues.